Guy Stout M.S. 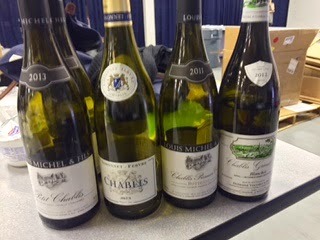 taught an informative and delicious class on Chablis to a full house of Houston wine professionals earlier this month. The focus was the terroir of the region and how the wines are influenced by it. 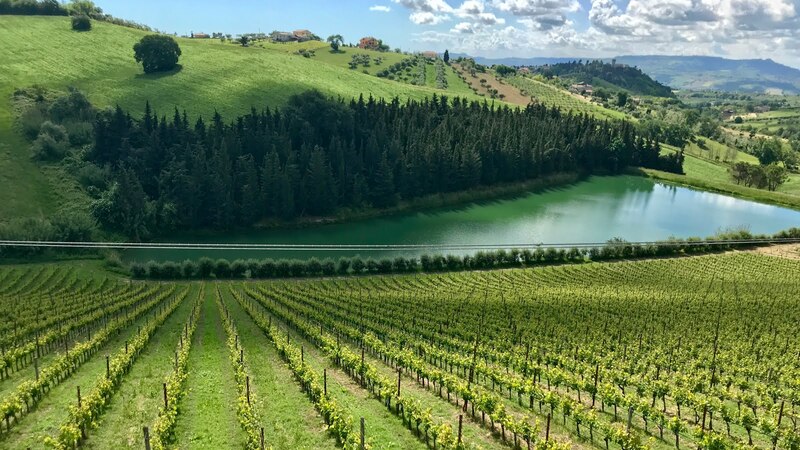 Grapevines have been cultivated and wines have been made in the area since the first century when the Romans came through France. Vineyards improved in the 11th century when Cistercian monks arrived from the Loire Valley. They planted the first Chardonnay vines that would eventually spread as the white grape of choice throughout Burgundy. The region as we know it now was officially established in 1938 with the birth of the Chablis AOC. Currently, there are about 7,500 acres under vine in Burgundy's northernmost region. 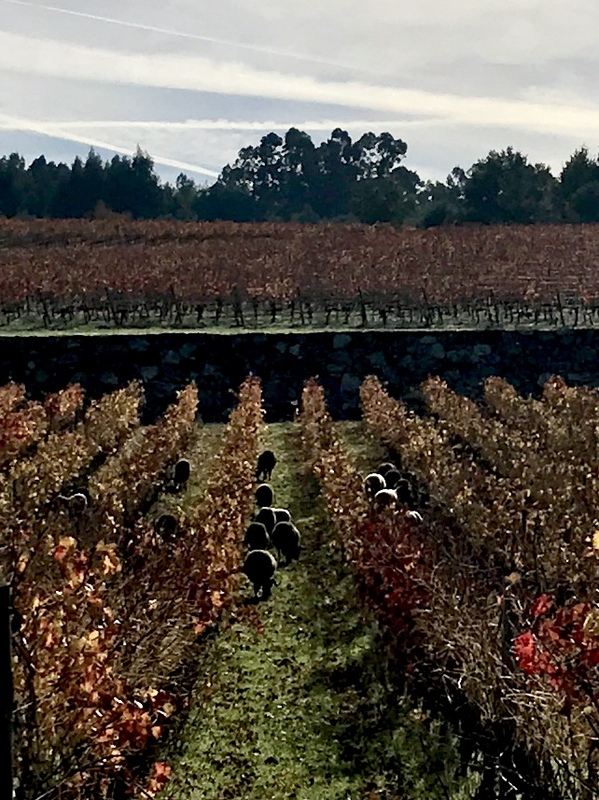 The current generation of winemakers has improved their production methods to bring the quality standard up from a quality slump in the mid-20th century. 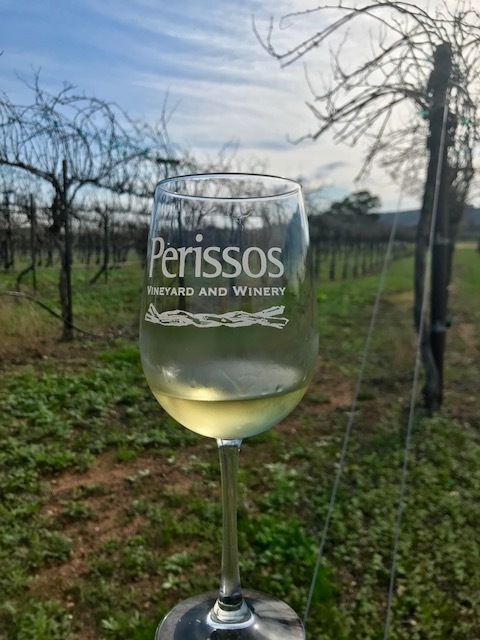 The goal is to create a pure expression of Chardonnay through the use of concrete or fiberglass vats and stainless steel tanks for fermentation. There is limited use of barrels which are predominantly neutral. 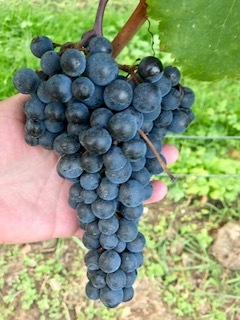 Climate changes are raising grape ripeness levels and bringing fruitier nuances to the wines across the board though frost remains the main concern during the early growing season. 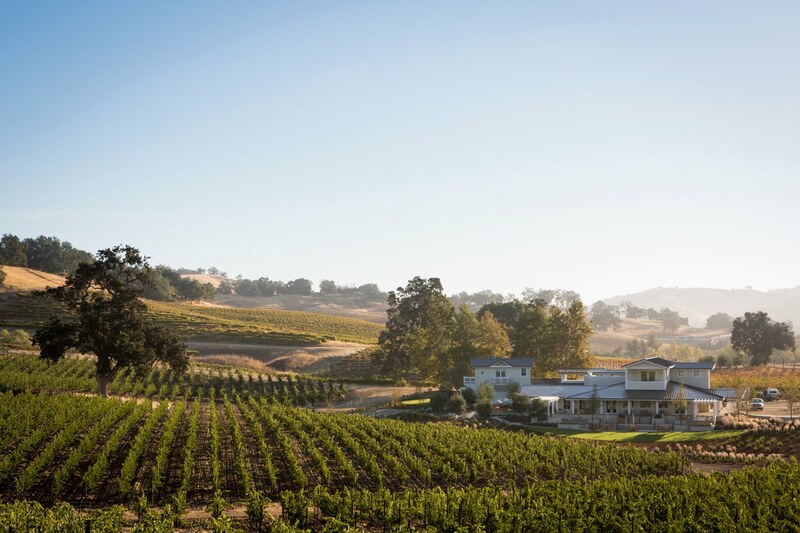 The still cool climate gives the wines the racy acidity for which the region is known. The famous limestone soils of the region are known for giving a mineral edge to the wines. There are two types of soils in the vineyard areas. 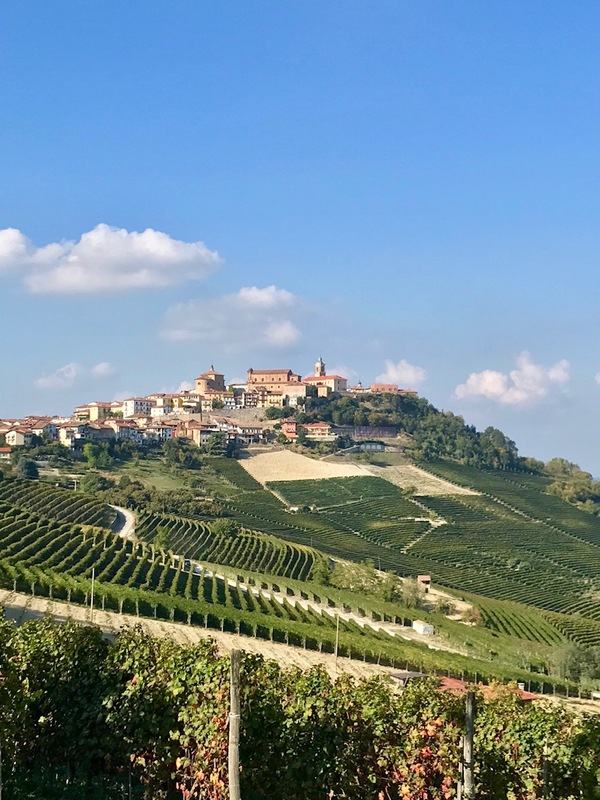 The more highly regarded Kimmeridgian with its mix of limestone, clay and fossilized oyster shells tends to create a more distinct mineral or flint character to the wines while the younger Portlandian soils, though similar, allow for a fruitier aspect to the wines. The Grand Cru and Premier Cru vineyards all sit on Kimmeridgian soil. Fun fact- Chardonnay is also known as Beaunois is the region. 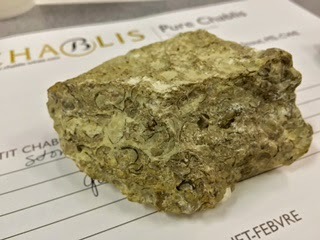 2013 Louis Michel & Fils Petit Chablis- Sourced from areas with more sandy silt in the soil, this more affordable offering was fresh and easy drinking with citrus aromas and flavors and a stony note smoothed out with a slight autolytic character which added a bit of creaminess to the wine. Serve as an aperitif or with goat cheese or puff pastry appetizers. 2012 Maison Simonnet-Febvre Chablis- Dry, crisp, accessible with a ripe grapefruit character and a bit of nuttiness and minerality in the fresh finish. Serve with grilled fish or Asian cuisine. 2011 Louis Michel & Fils ‘Butteaux’ Premier Cru Chablis- Dry, fresh and lively, a bit more angular; aromas and flavors of apple pastry with a mineral edged finish. Serve with grilled oysters or escargot. 2011 Domaine Nathalie et Gilles Fevre ‘Vaulorent’ Premier Cru Chablis- Dry, richer with floral notes with sweet citrus aromas and tropical fruit flavors and a long distinct mineral finish. Serve with poultry or fish with heavier sauce. 2012 Domaine Vocoret et Fils ‘Blanchot’ Grand Cru Chablis- Dry, rich and creamy with aromas of citrus blossom and aromas and flavors of baked pear with a long, distinct mineral finish. Serve with lobster or foie gras. Guy Stout pronounced it, "Big, rich and delicious." I thoroughly agree. All the wines were dry with a clean, refreshing acidity and pureness of flavor; each one is highly recommended.